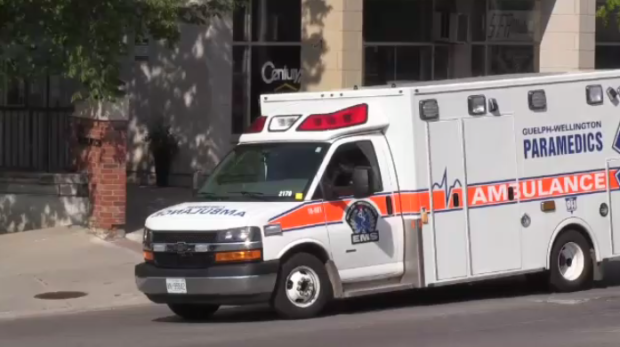 Police have issued a public safety warning after a series of overdoses in Guelph. Officers responded to three incidents over the weekend. They say in all three cases the individuals believed they were ingesting cocaine. But police say that the symptoms are similar to those that occur during an overdose of a powerful opioid like fentanyl. All three people are being treated in hospital. Guelph Police want the public to be aware that fentanyl can be found in any illicit street drug, including cocaine.